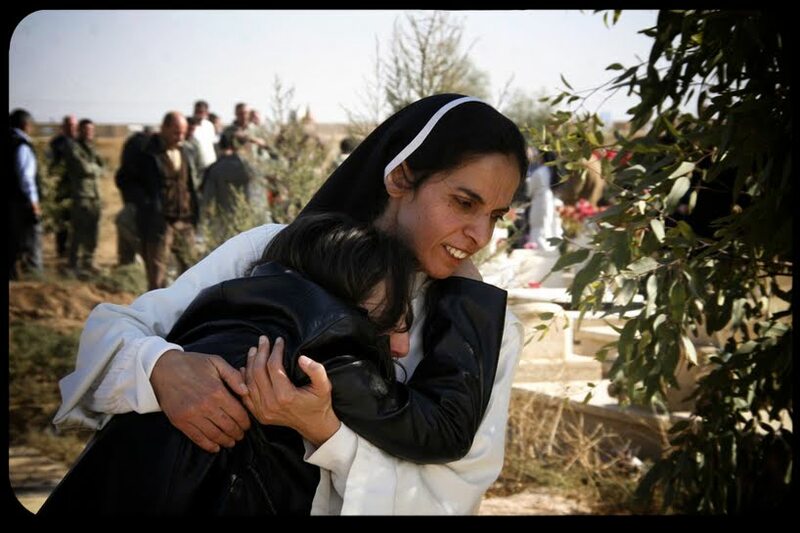 Regardless of where on the globe we live, we all are closer to the Christians suffering in Iraq than we think. They are our brothers and sisters in Christ, and we’re one in him with them. In that respect, we suffer with them. I write about this in my newest column for Aletetia, “The View Fr. Mt. Bental, Israel.” I hope you’ll read it and pass it on to others. Iraqi Christian persecution isn’t something happening “over there,” it’s something happening right here, right now.